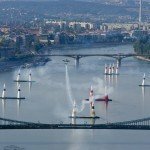 650 000 spectators lined up on the banks of the Danube River back in 2009, when the last Red Bull Air Race took place in the Hungarian capital. 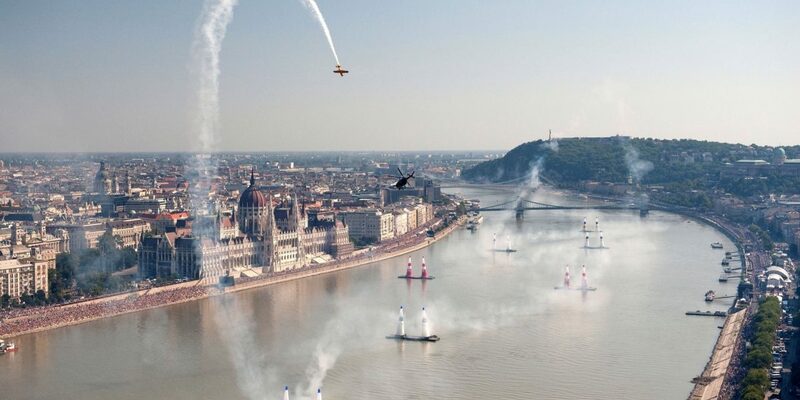 After a six year break, the Red Bull Air Race returns to Budapest. 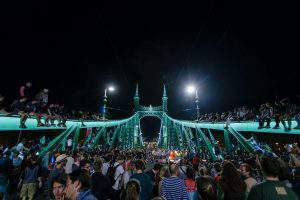 The specially designed aerial racetracks used in the Red Bull Air Race series are unlike any other. The high-speed, low-altitude sport can take place both over water, such as at the beautiful Corniche in Abu Dhabi, and on land, such as on the world-renowned EuroSpeedway in Lausitz, Germany. 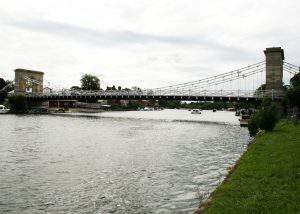 However, the next race of the series is taking place over Danube River in Budapest from 4th to 5th of July. The racetrack in Budapest spans the Danube River, making it one of the most unique racetrack in the calendar. 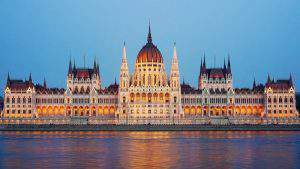 The iconic background of the neo-gothic Parliament building on the Pest side of the river provides a stunning panoramic view for spectators. 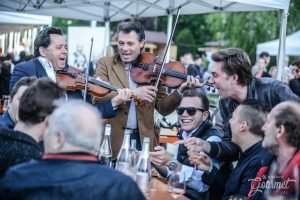 Widely regarded as one of the most beautiful cities in the Europe, Budapest is considered a central hub for the Red Bull Air Race World Championship. Peter Besenyei, the famous Hungarian pilot, has competed in every single race since the championship began, and is still joint third on the most race victories list. In recent seasons, however, he has seen the competition overtaking him, so it was high time to make a change. This change has come in the form of a new race plane, which is the most popular aircraft in the championship (Edge 540 V3). It replaces his Corvus Racer 540, which was the only non-American aircraft in the series. Pilots competing need to have the best in terms of technology and aircraft. “I must say that the Hungarian aeroplane is amazing. It is not only nice, but great to fly with,” explained Besenyei. 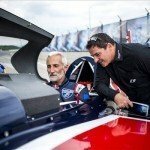 “But neither the profile of the wing nor the fuselage are appropriate for the Red Bull Air Race’s challenging requirements. It’s a super aerobatic aircraft and it is a really pleasant feeling to fly with, but I lost almost one second on each vertical turning manoeuvre,” he added. It was a tough decision for the Hungarian pilot, but eventually he chose the Edge V3 race plane. “Last winter, I had to make a decision, and I chose the Edge V3,” said Besenyei. “Although I can still make mistakes with this new plane, I will have much more chance to win,” he added.